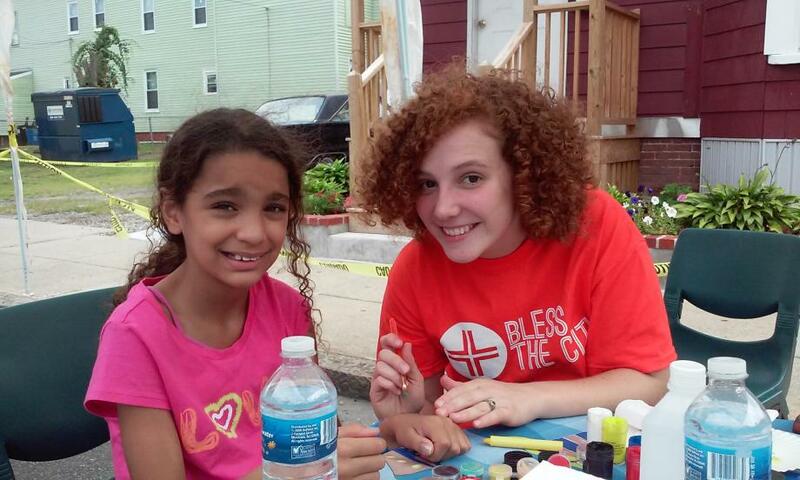 Somebody Cares New England has been training individuals on how to "Bless Their City" in a tangible way for years! Most recently, we were able to work with an amazing group from Chelsea and walked alongside them as they did their first "Bless The City" and together, with area churches and organizations, were able to provide an amazing day of fun, food and products for 1,200 people! If you would like more information on how you can bless your city, feel free to give us a call at 978 912 7626.